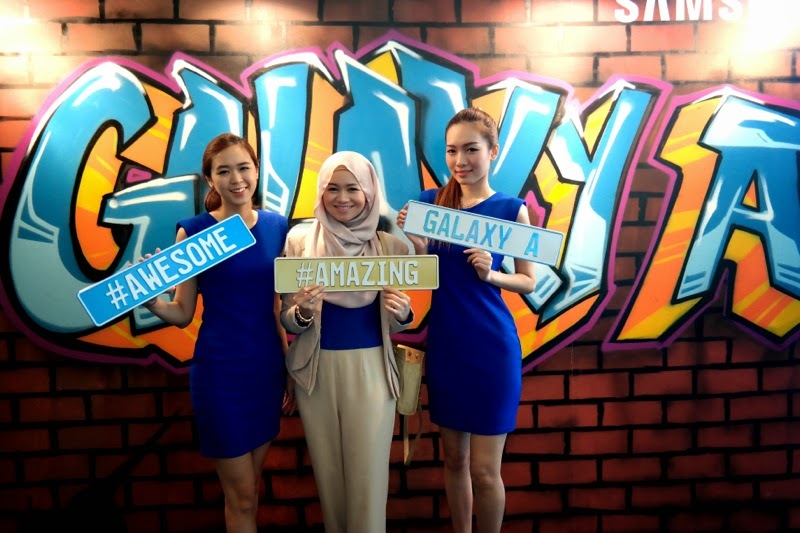 Being a fan of Samsung gadgets I was naturally excited when they invited me for the launch of the new Samsung GALAXY A3 and GALAXY A5 smart phones. 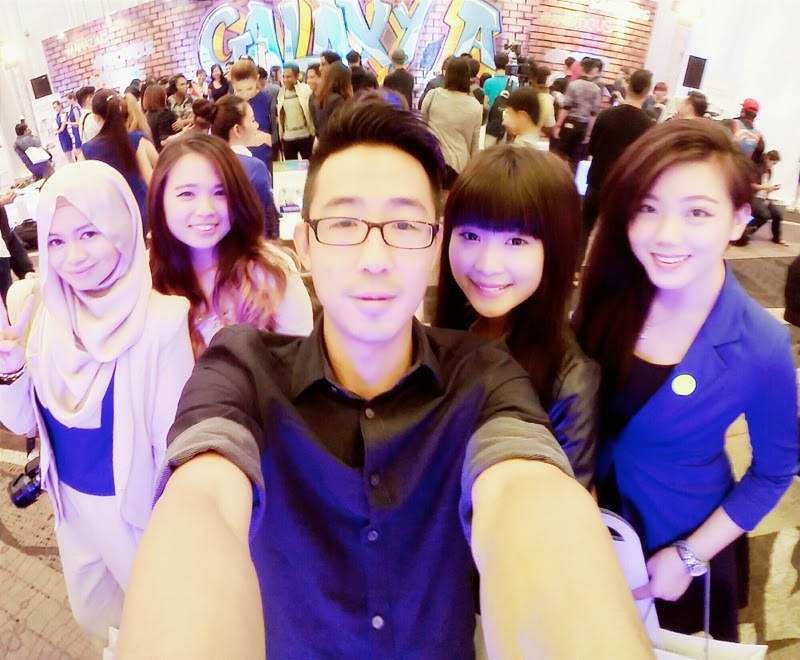 Since I knew that the colour for Samsung is blue, I wore a hint of blue just to fit into the theme. 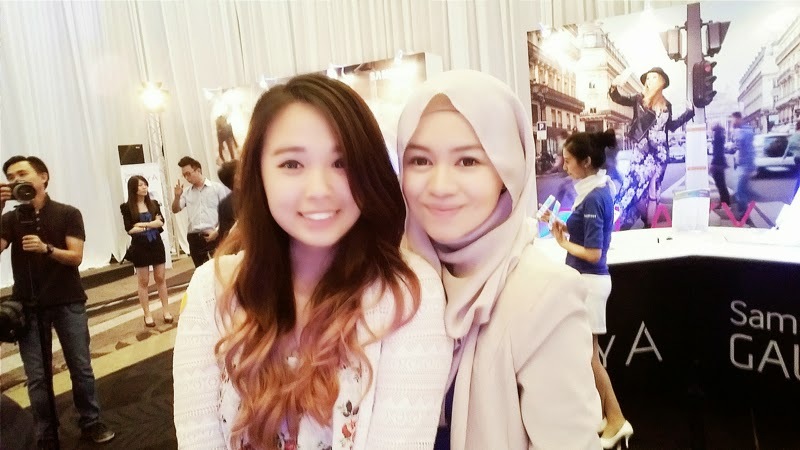 As soon as I arrived, Hana from Astro Awani came up to me and told me that she would want to record a live interview of me about the launch of the new smartphone by Samsung. I didn’t hesitate to do it since it was pretty easy for me to talk about gadgets that I love. 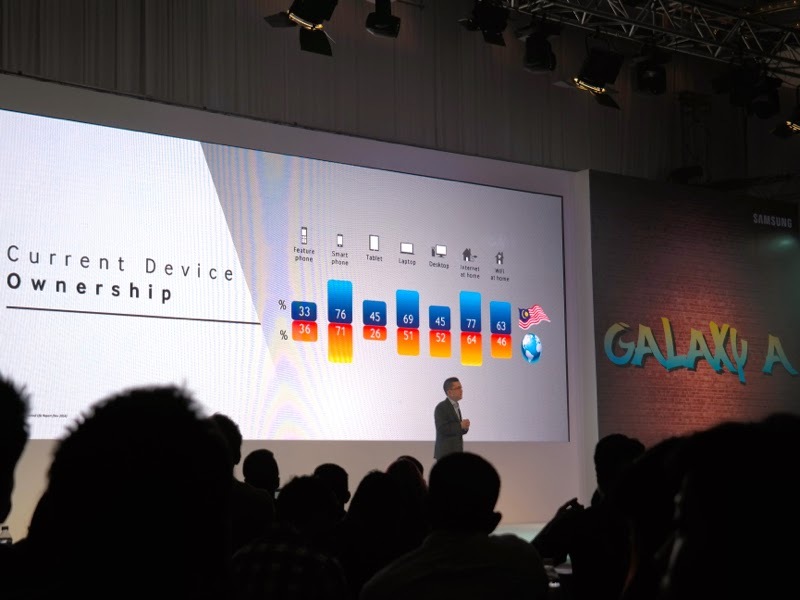 At that moment though, I had not gotten the chance to hold the Samsung GALAXY A3 and Samsung GALAXY A5 yet. So, I couldn’t really talk about the new phones at that time but I expressed how I was really looking forward to use it. Looking back at the interview below, I just hope that I actually contained my excitement at that time. I looked overly excited! Right after the official launching of the event, the moment I had been waiting for finally came. 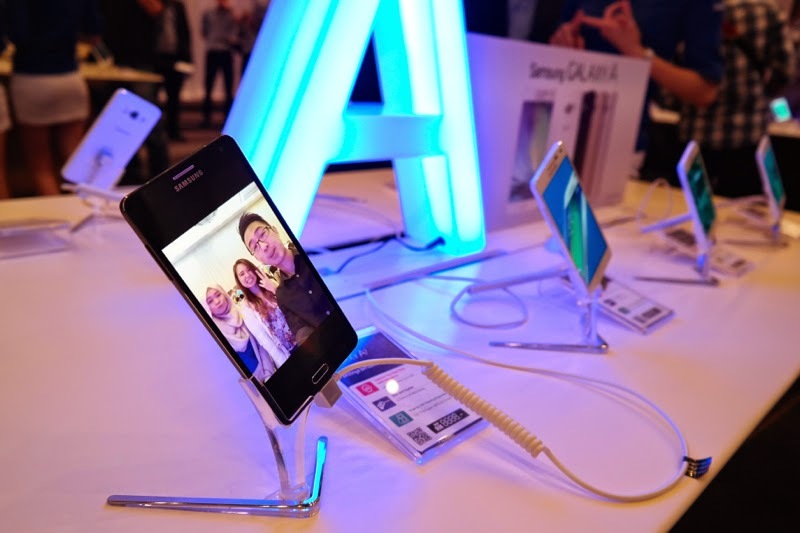 We get to test, use and play with the Samsung GALAXY A3 and Samsung GALAXY A5. It is really awesome. There are so many new features!!! You know how sometimes, people say that the social media has turned youngsters to be anti-social as everyone is just glued to our phones. I actually think the opposite. Social media brings connectivity to another different level as we get to connect with more people who we might not have been able to reach if it wasn’t for social media. One of the best features of the Samsung GALAXY A3 and GALAXY A5 is the Wide Selfie feature where we can now take selfie photos in a group. I love the togetherness that it brings between people. The 5MP wide angle front camera now allows me to do a Wide Selfie up to 120°. This is awesome because usually when we snap a selfie the quality of the picture and MP is lower and plus, we can now turn a selfie into a Wide Selfie as we can really take group photos! 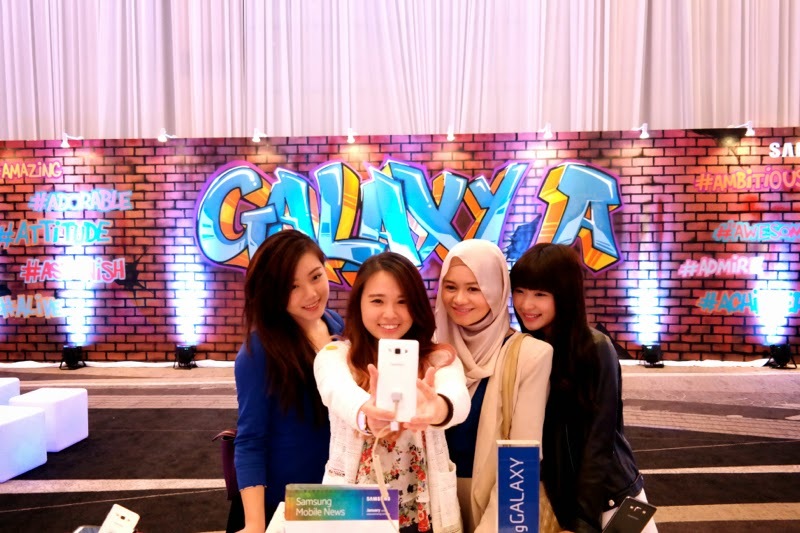 Here in this post I am sharing with you the many many Wide Selfies we took with the Samsung GALAXY A5. I can’t wait for my next outing with friends to try out and fit as many friends in a Wide Selfie as possible. During my last outing with my girlfriends, we had to use a selfie stick to capture a wider angle and include all 12 of us. I can’t wait to capture more meaningful moments with friends & family without the camera angle limitation. 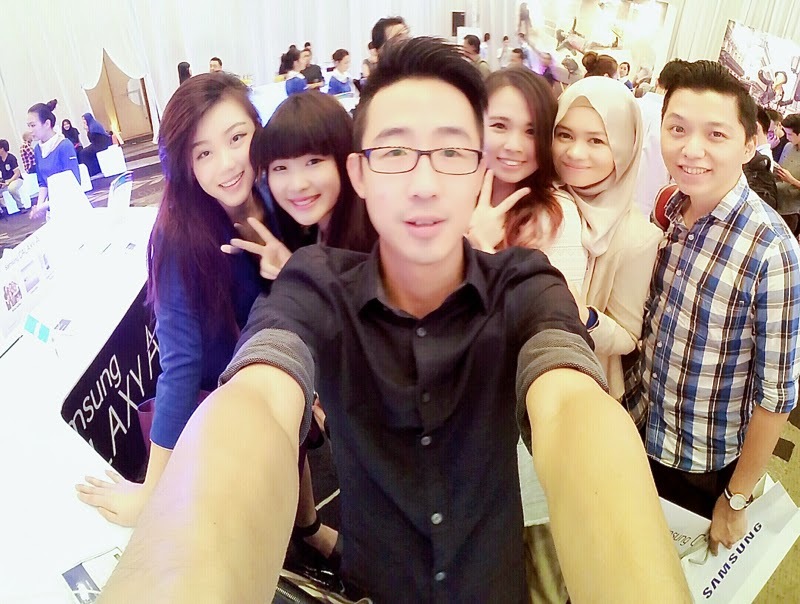 Below are Wide Selfie photos we captured using the Samsung GALAXY A5. The other thing I love about the Samsung GALAXY A3 and GALAXY A5 is the sleek full-metal slim design. It looks so classy and chic. Since it is a sleek and stylish phone, the Samsung GALAXY A3 and GALAXY A5 will surely act as a trendy accessory to any outfit. The stunning high definition Super AMOLED display on the Samsung GALAXY A3 and GALAXY A5 guarantees that we get to enjoy more vivid and colourful contents in virtually any environment, even under bright sunlight. We get an ultimate social media experience with true-to-life viewing experience, anywhere at any time. You know how when we take a selfie our arm that’s holding the camera/phone is always visible? It is pretty distracting especially when we are not alone in the picture. Usually everyone would ask the other person to hold the phone because they don’t want to be seen as holding it. Haha you know what I’m talking about. The cool thing with the Samsung GALAXY A3 and GALAXY A5 is that we don’t need to use our fingers to push the button when we want to capture a Wide Selfie. We can just use palm movement (Palm Selfie) or the voice recognition (Voice Selfie) feature. Say “cheese!” I must say that this innovative photo-taking feature is pretty cool and well thought of. It makes the selfie even quicker and easier. Plus, the “beauty face” feature which is also available in the previous GALAXY series (including the one I’m using right now) is also available in the Samsung GALAXY A3 and GALAXY A5 so we get to automatically beautify the selfies. 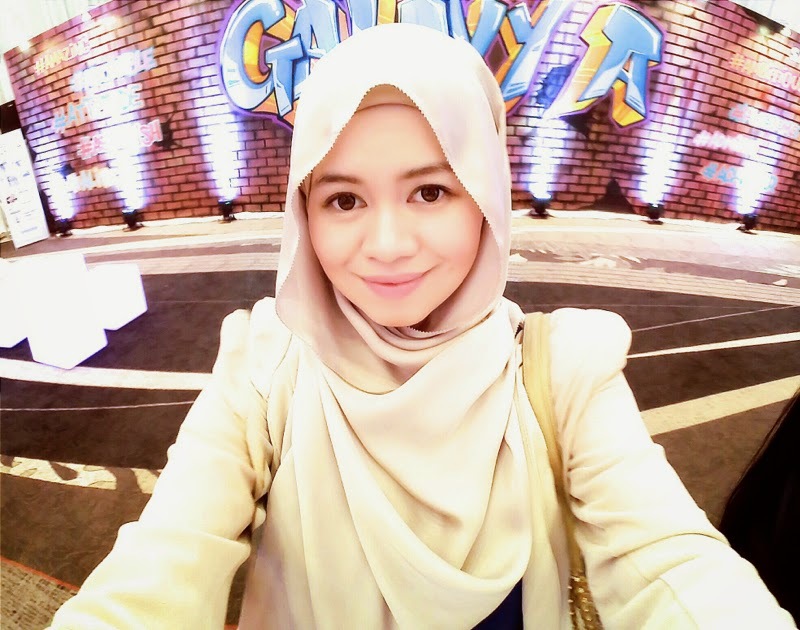 I’ve shared this in my earlier blogpost on my tips for a selfie. I had fun trying out the animated GIF feature too. I get to capture moments in a more dynamic & lively manner. Enough of all the features and back to the design. They have 4 gorgeous colours which will match most if not many of the outfits that we usually wear. I initially can’t decide between Pearl White and Champagne Gold. Which colours would you choose? Go to www.samsung.com/my/a5 to check out the phone and choose the colour you want. Express your style, character and preference by choosing the right one. That's so cool. Can't wait to get my hands on that phone too!